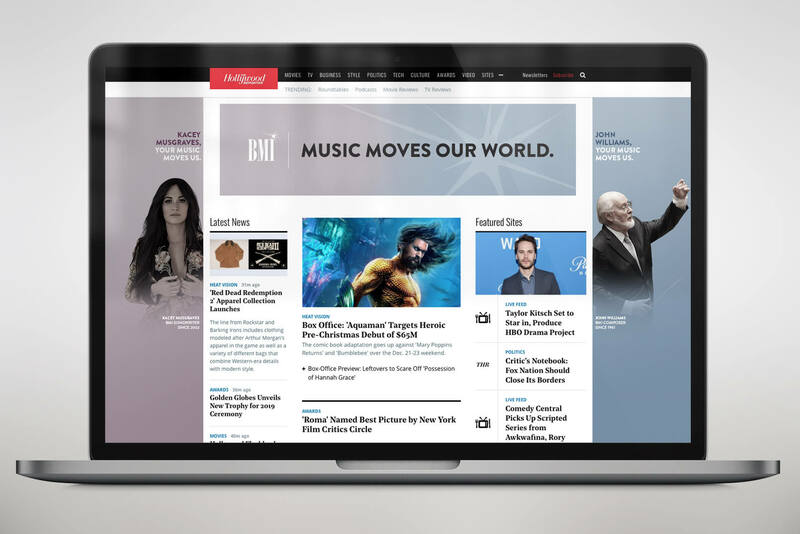 Amplifying the talent and championing the rights of writers and composers. 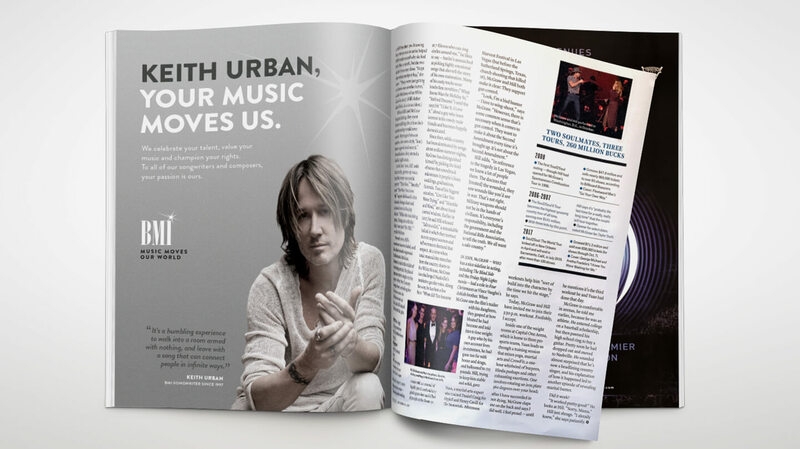 Amplifying the talent, and championing the rights of, writers and composers. 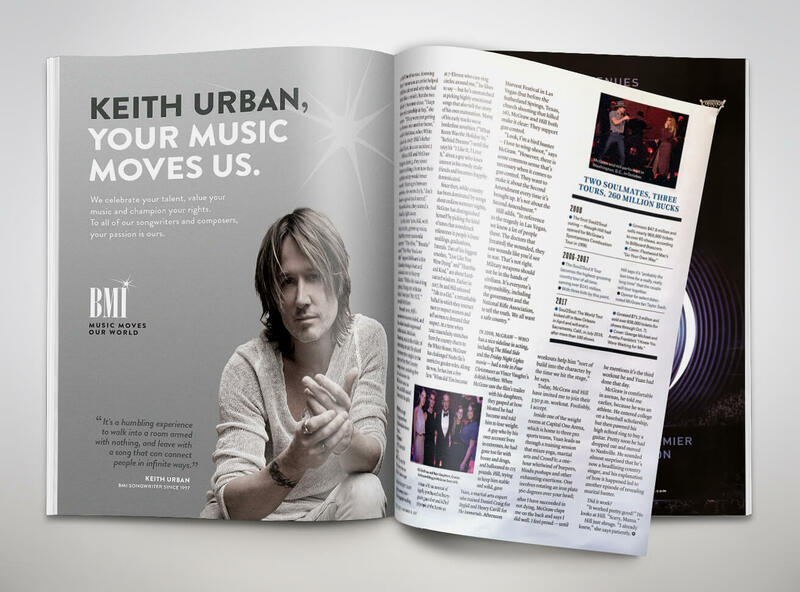 Repositioning an entertainment icon and celebrating an undeniable truth that Music Moves Our World. 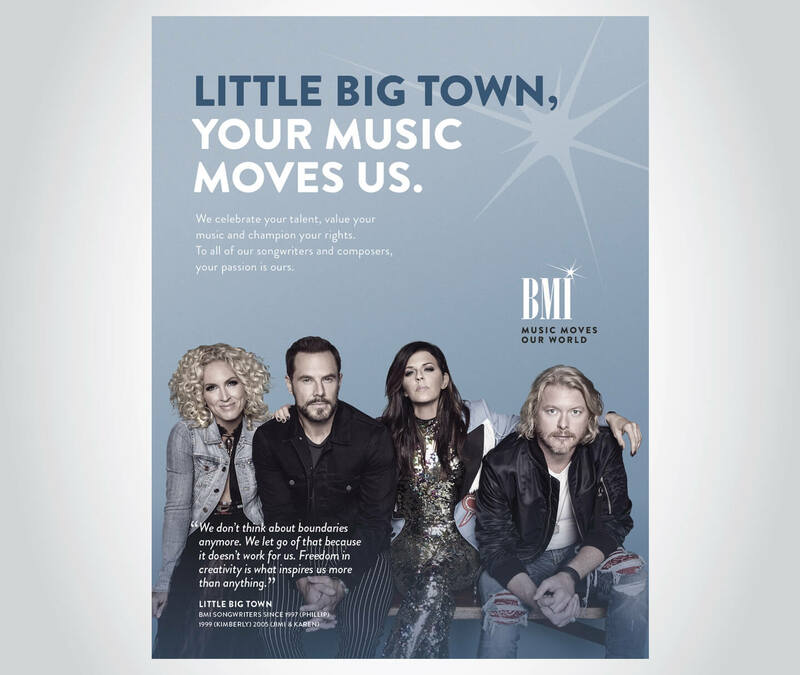 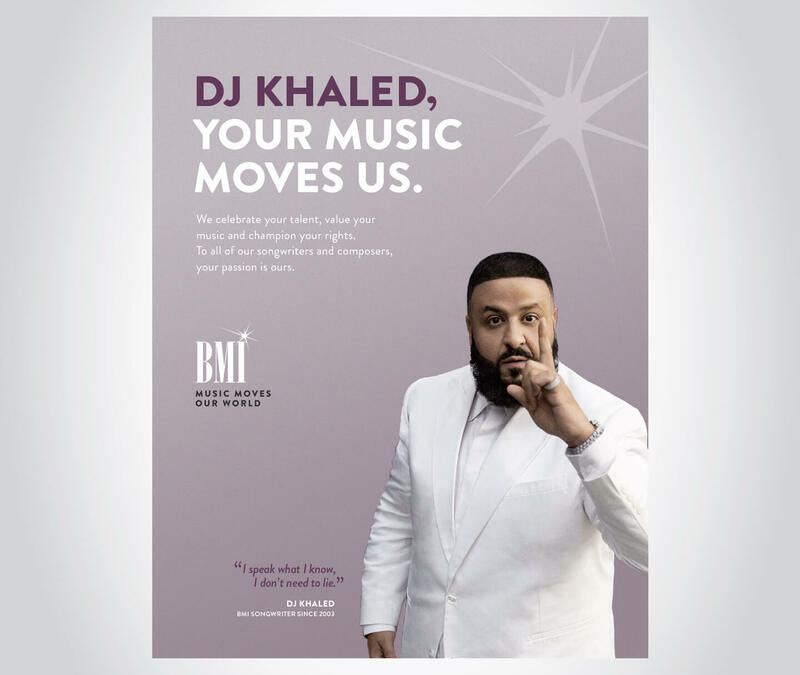 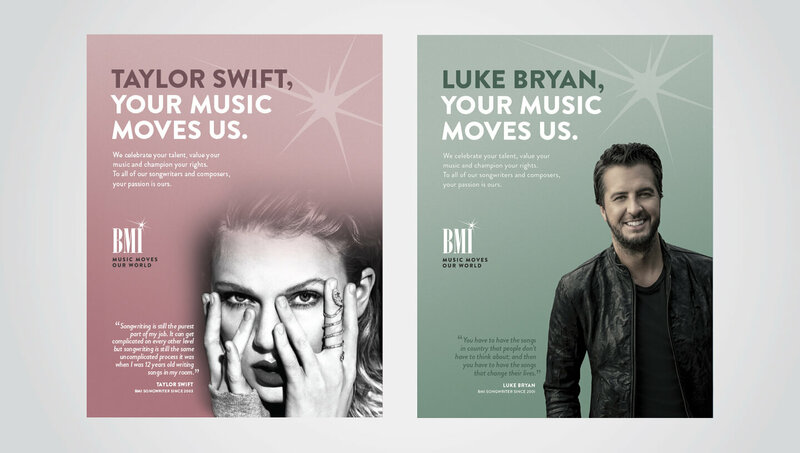 Since 1939, BMI had been ensuring that performance rights royalties are paid to the musical artists they represent. 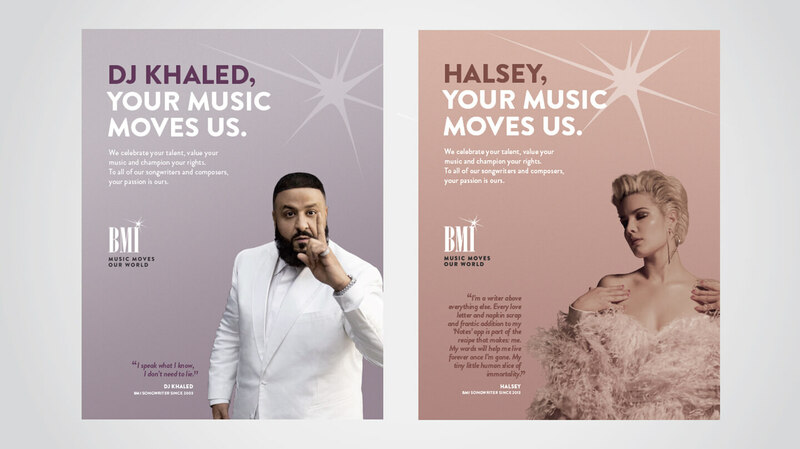 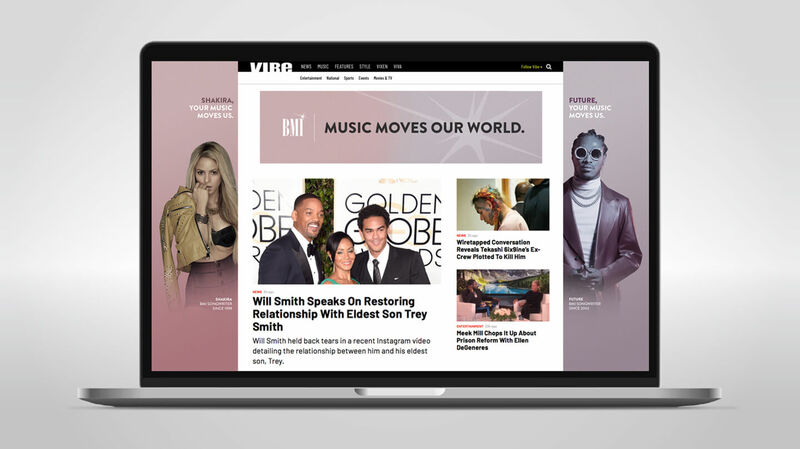 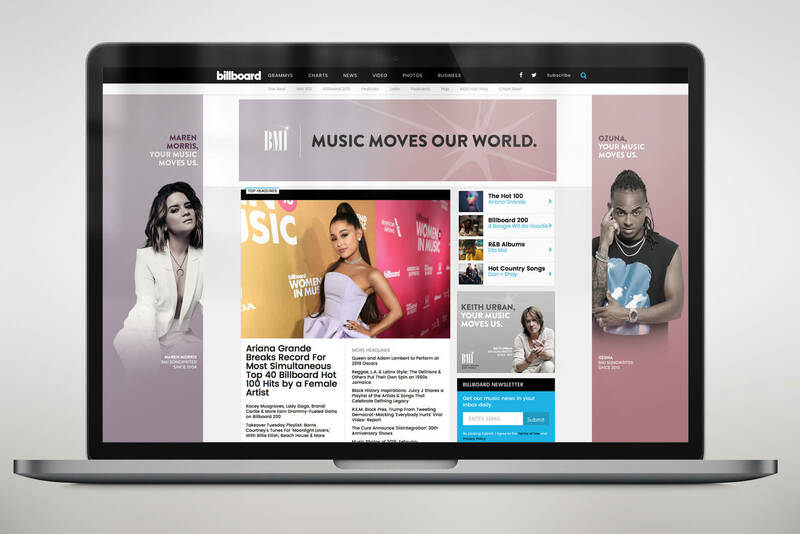 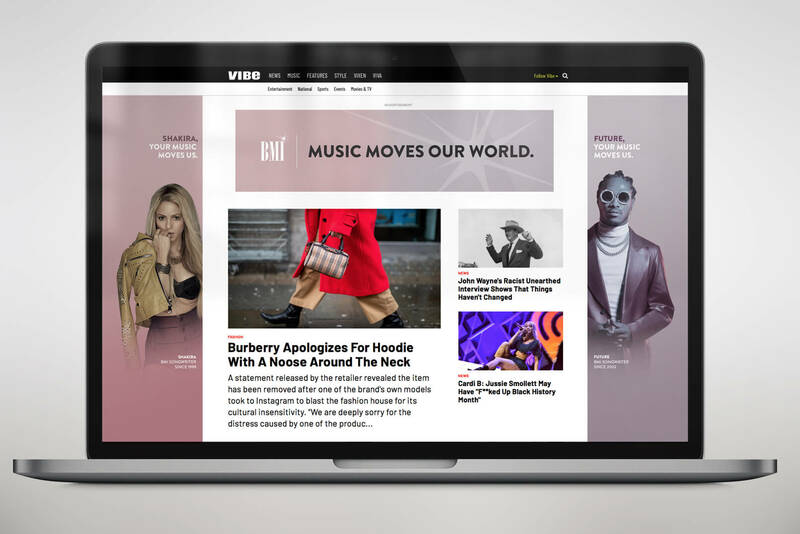 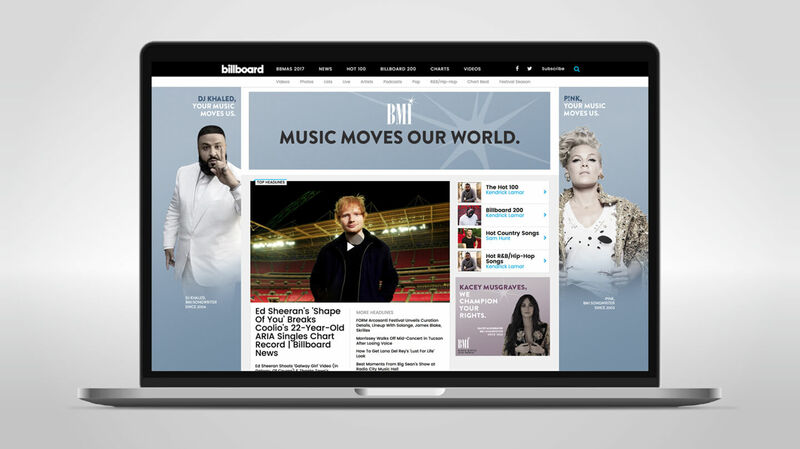 Now with 800,000 songwriters and some of the biggest names in the business, Concept Farm helped to repositioned the brand with a much more dynamic stance as a champion of the creator and amplifier of their music, celebrated through an integrated out-of-home, digital and social campaign. 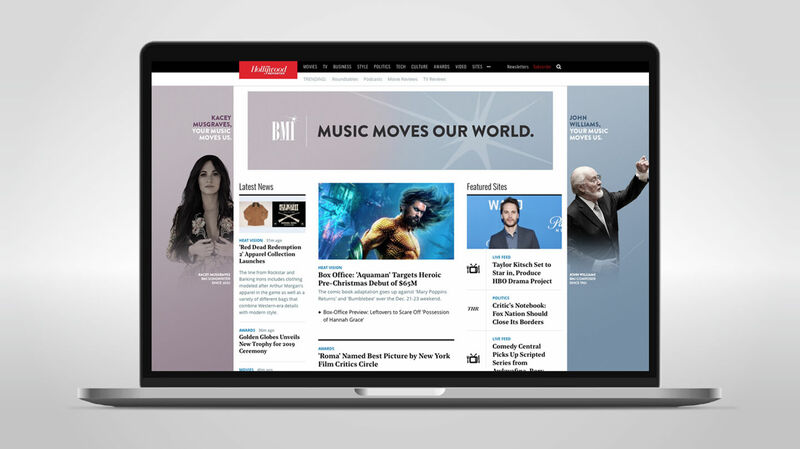 Re-positioning an entertainment icon and celebrating an undeniable truth that Music Moves Our World. 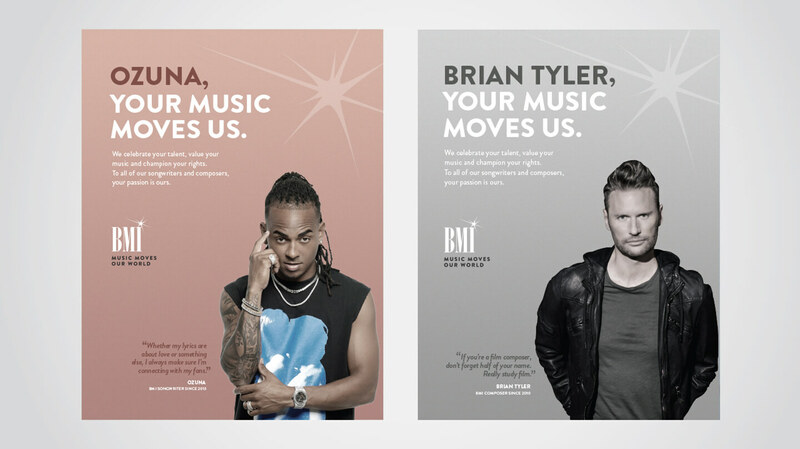 Since 1939, BMI had been ensuring performance rights royalties are paid to the musical artists they represent. 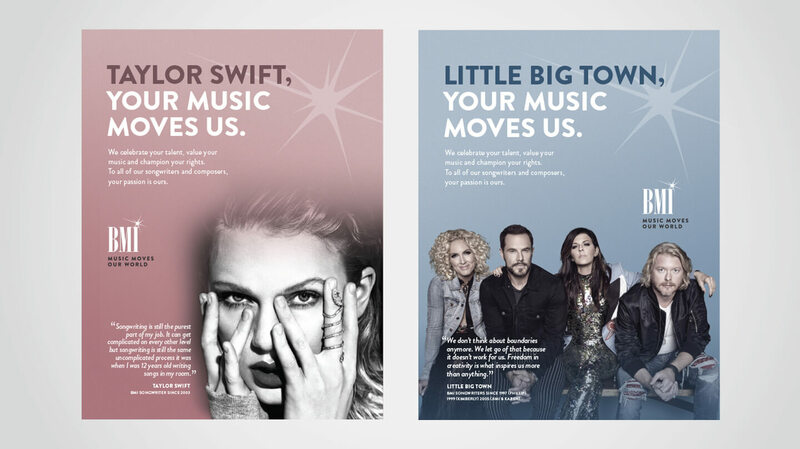 Now with 800,000 songwriters and some of the biggest names in the business, Concept Farm helped to re-positioned the brand with a much more dynamic stance – a champion of the creator and amplifier of their music, celebrated through an integrated out of home, digital and social campaign.